Where: 301 S Christopher Columbus Blvd. Sustained by UNIVEST, Spruce Street Harbor Park closes this Sunday. The beautiful summer gathering hotspot has hammocks, floating gardens, stellar and colorful lights, craft beer stands, and plenty of food from the area’s top restaurants. This weekend will be your last chance to stop by the luminary park. Where: 1401 John F Kennedy Blvd. Thomas Paine Plaza has been transformed into a massive urban farm nestled in the heart of downtown for the past few months. This Sunday the open-air produce hotspot will close. Stop by the beautiful PHS farm in Center City before its too late. Longwood Gardens Festival of Fountains will end its season this Sunday. The marvelous and scenic garden terrain has been overflowing with water lily displays, a meadow garden, and more during the Summer. The beautiful space had live music, crafts, family-friendly, fireworks, and other events throughout the weather-friendly months. Where: Academy of Natural Sciences, 1900 Benjamin Franklin Pkwy. Philadelphia Music and Arts Festival will begin this Friday. The four-night show will provide a full musical showcase of phenomenal and local singers and musicians. Pissed Jeans, Waxahatchee, Low Cut Connie, The Districts, Hardwork Movement, and Rich Medina are all set to perform. Walnut Street Theatre begins its run of Ibrahim Miri’s play In Between this week. The powerful production will be at this beloved theater until the end of October. The one-man show circles the conversations of culture, faith, family, and the personal struggles that we all face. This weekend will mark the final regular season games of the Phillies’ season. The local club will be taking on the Atlanta Braves this Friday, Saturday, and Sunday. 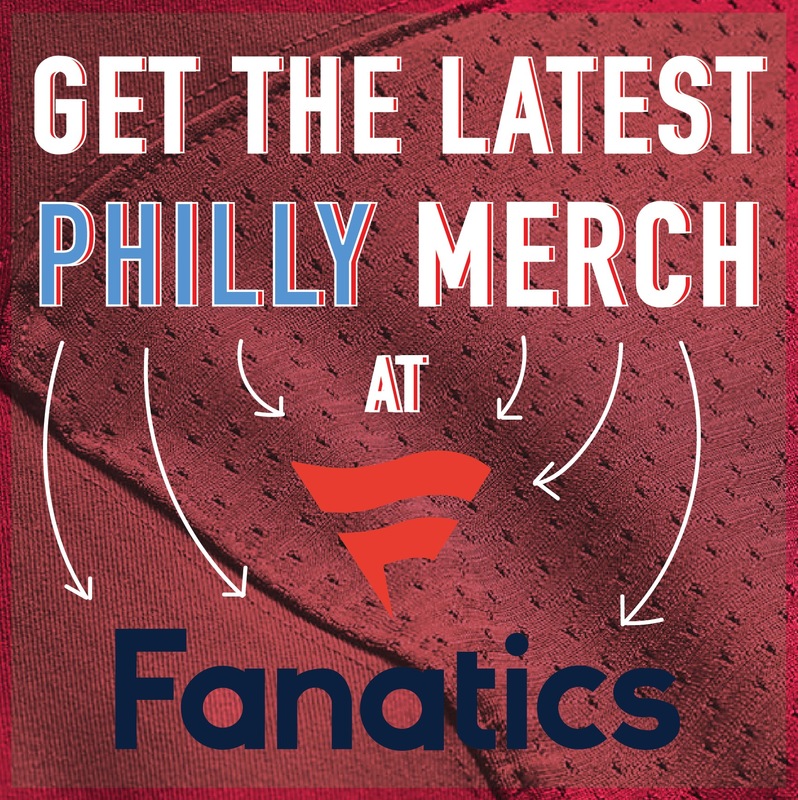 Sunday is Fan Appreciation Day where the Phillies and Citizens Bank will have giveaways and prizes. 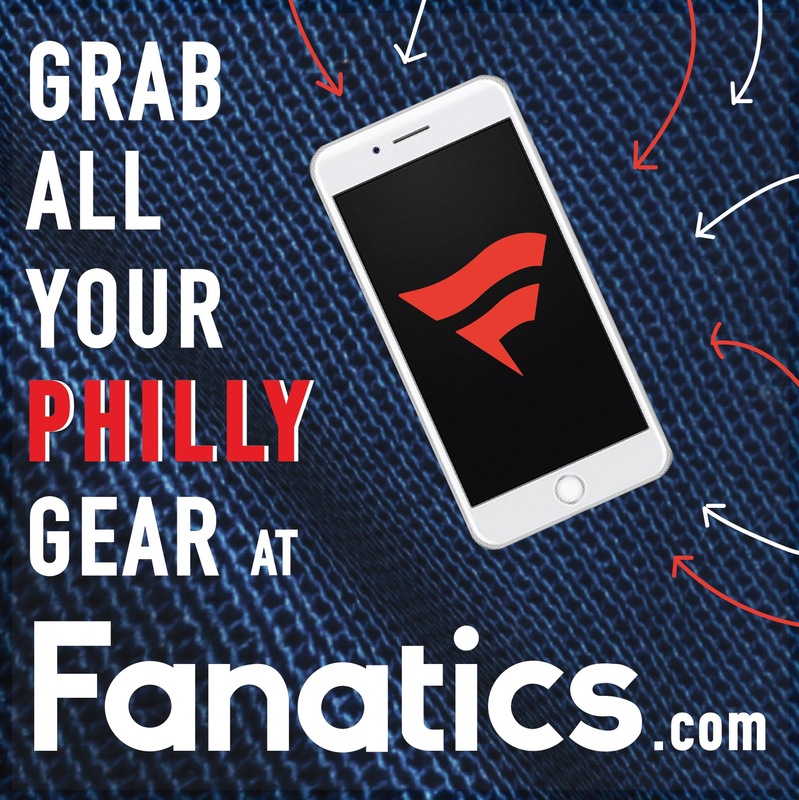 The 76ers’ season is rapidly approaching! This Friday night there will be a special preseason matchup against Melbourne UTD. If you’re a qualifying “Raise the Cat” faithful, come out to the Wells Fargo Center. All the stars from the roster will be out to showcase their new skills. This weekend is the celebration of the Philly POPS 40th Anniversary. To highlight the musical fete, Grammy and Tony award-winner Leslie Odom Jr. will be joining the talented musicians on the Kimmel Center stage. The weekend will be full of the stellar song from the American songbook and more. Where: Shofuso Japanese House and Garden, Lansdowne Dr & Horticultural Dr.
Shofuso has been celebrating its 60 years of culturally stimulating the community since Saturday, September 15th. There have been live music performances, forums, and more. This weekend there will be a traditional tea ceremony, bonsai sculpting, and so much more as this wonderful celebration comes to a close. Another seasonal celebration is the annual South Philly Sausage Fest. The yearly craft beer party continues to liven up the Newbold and West Passyunk neighborhood of the city. The sausage-themed event will have plenty of musical performances, drinks, a plethora of vendors, arts and crafts, and will feature a kids play area. Where: Fairmount Park Historic Houses, Lemon Hill Dr. The burgeoning of Autumn brings many things. Whether you’re switching up your wardrobe or coffee flavors, fall cultivates a new routine in many areas. It also is the best season for hard ciders and brews. Six historic houses in Fairmount Park will be hosting Ciderfest this Saturday. Tickets start at $45 and get you access to plenty of cider libations, live music, food, and a fantastic time. Where: Pretzel Park, 4300 Silverwood St. The 2018 Manayunk Harvest Fest will be at Pretzel Park this Saturday. There will be plenty of activities as many shops, restaurants, and boutiques will have special deals. There will also be over a dozen live music performances, food trucks, face painting, pumpkin carving, and more. High Caliber is the world’s only music festival aboard a US Navy Battleship. The blowout music stages will have over 30 acts takeover three stages this weekend. This rain or shine event offers up an evening of rock music on the water. 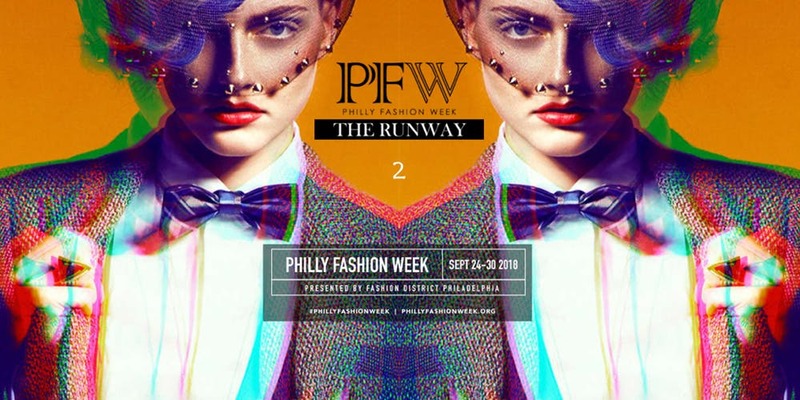 Where: Independence Hall, 520 Chestnut St. The 8th annual Opera at the Mall spectacular will be held this Saturday night. Opera Philadelphia’s offers up this free opera broadcast of We Shall Not Be Moved! This will be a great opportunity to see this wonderful opera classic under the shining lights of the city. Get your free tickets today, bring a blanket, and have a good time. Former Nashville Star winner Chris Young will be playing at The Mann this Saturday night. Young is a multi-Grammy, Country Music Awards, and Billboard Award, nominee. Last year he released his seventh studio album titled Losing Sleep. If you’re in the mood for some great Country music, come down to The Mann. Where: 16th Street and Benjamin Franklin Pkwy. In celebration of the theme The Rebirth of Puerto Rico, thousands come out each year for the Annual Puerto Rican Festival Parade. Hosted by Concilio, this amazing festival and parade will have over 1,500 marchers. The elaborate cultural festivities will also be broadcast live on 6ABC. This will be a great collective event embracing this wonderful culture. There will be performances and vendors on location. The Chestnut Hill Fall for the Arts Festival is this Sunday. This day will be full of arts, crafts, vendors, live music, food, and laughter. Come to Germantown Avenue, between Willow Grove and Rex Avenues, to watch the busy area be transformed into a welcoming community village. 20. Love Me Some Comedy! Soul and Blues singer Leon Bridges will be playing a two-night stint at The Fillmore Philadelphia this Sunday and Monday night. The talented vocalist and singer-songwriter will be singing several tracks from his new project Good Things and some of his previous heavy rotation singles. Philadelphia is a vibrant city full of rich artistic history and tradition. 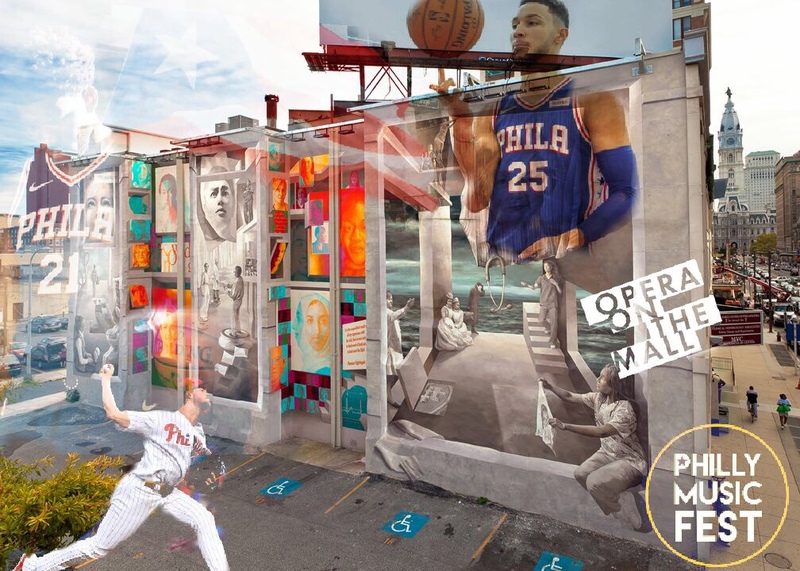 In the recent years, Mural Arts has sprung up to bring something beautiful and eclectic to several buildings in the city. In celebration of this great program, Mural Arts Month will be kicking into gear this week. There will be many reveals, panel discussions, workshops, festivals and more.